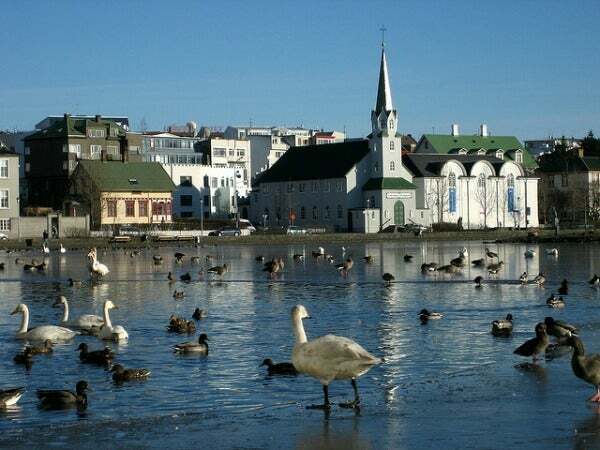 On the southern shores of Iceland you can find the country’s cultural and economic heart, Reykjavik. 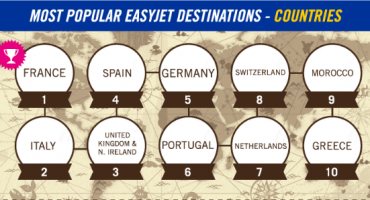 One of the cleanest and safest cities in the world, it has gained lots of popularity over the past years, and even more so due to the increased amount of low cost flights arriving and departing from Reykjavik Airport. 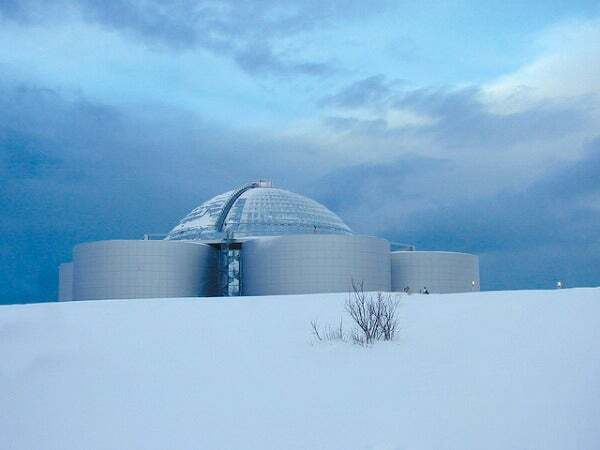 Come explore the world’s most northern capital with us and see all it has to offer to visitors. Travel back in time at the Árbæjarsafn open air museum and see how the citizens of Reykjavik lived in earlier times. 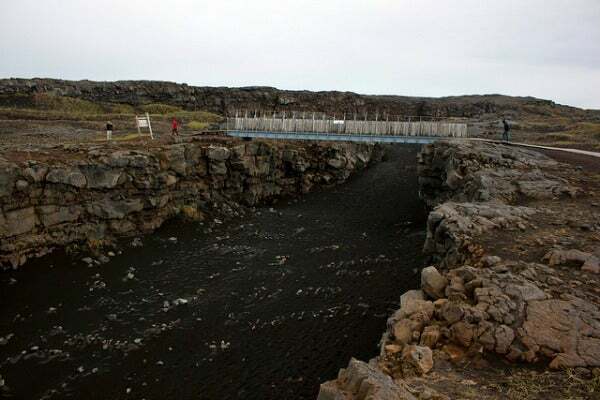 Take a dip in the geothermal waters at the Blue Lagoon Outdoor Spa. Cross over the fissure by way of the Bridge Between Continents, a symbol for the connection between Europe and North America. 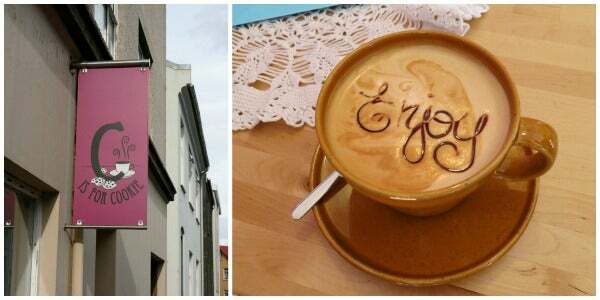 Have a coffee and a cookie and take advantage of the free WiFi at C is for Cookie, located on 8 Tysgata Street. 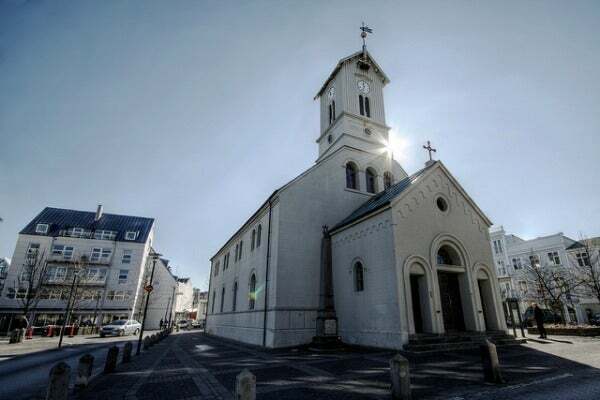 Visit Reykjavik’s historically important Lutheran Church, Domkirkjan. 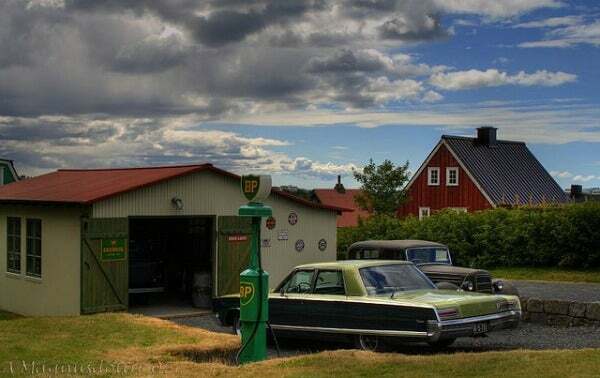 Go on a roadtrip to Central Iceland on the 300km Golden Circle Route which starts and ends in Reykjavik. 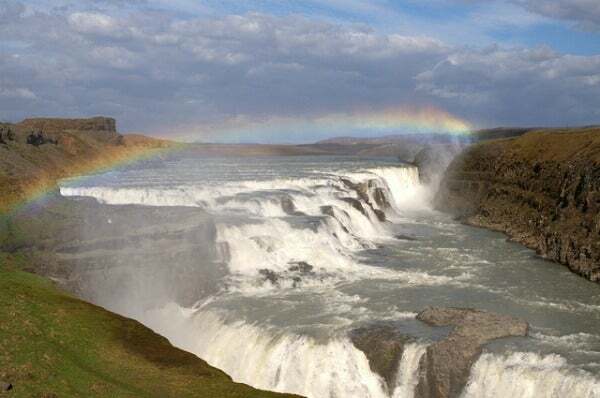 Make a stop on your Golden Circle roadtrip to admire the Gulfoss Golden Waterfall. 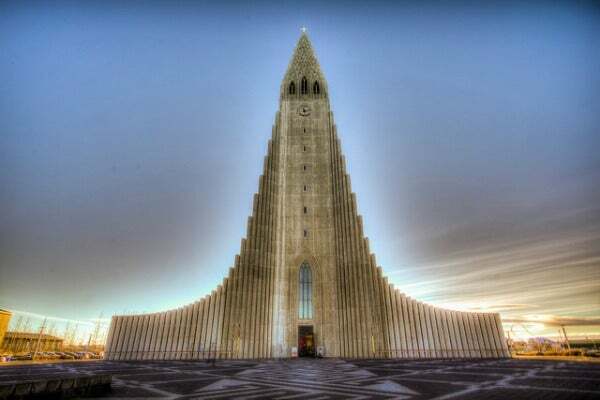 Stand under the 74.5 meter façade of Hallgrimskirkja (church of Hallgrímur), the largest church in Iceland. 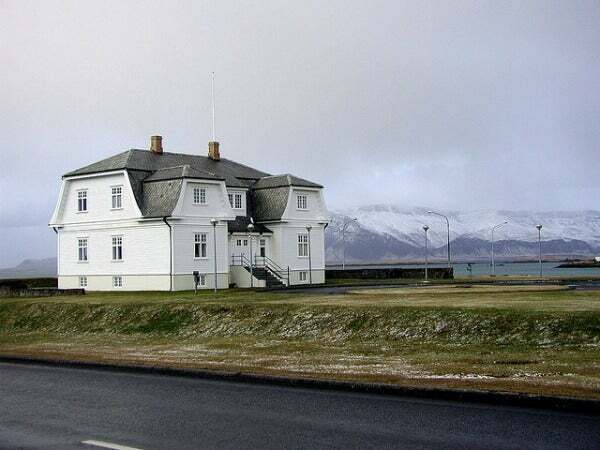 See the Hofdi House, built in 1909, but known for being the location of the 1986 Reykjavik Summit meeting of presidents Ronald Reagan and Mikhail Gorbachev of the USSR. This important meeting was a step to the end of the Cold War. 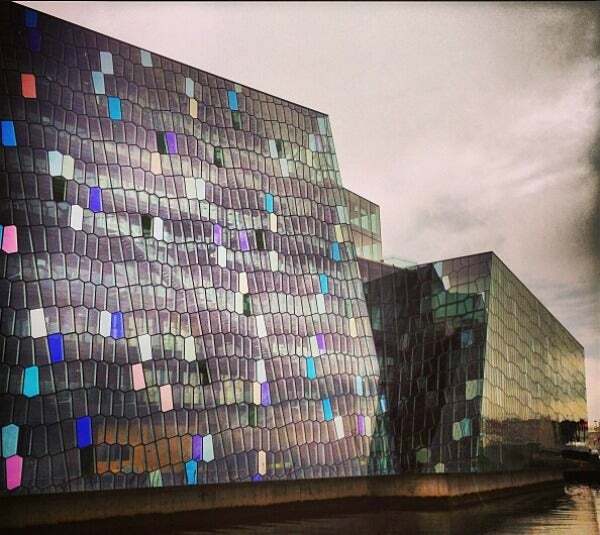 Attend a concert at the Icelandic Opera or simply appreciate its impressive architecture from the outside. 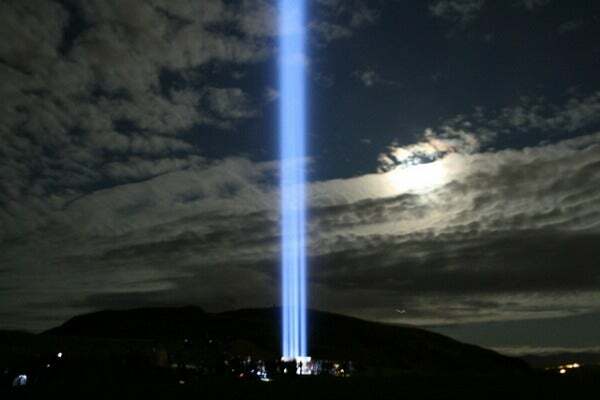 See the lights from afar of the Imagine Peace Tower, a memorial from Yoko Ono to John Lennon. 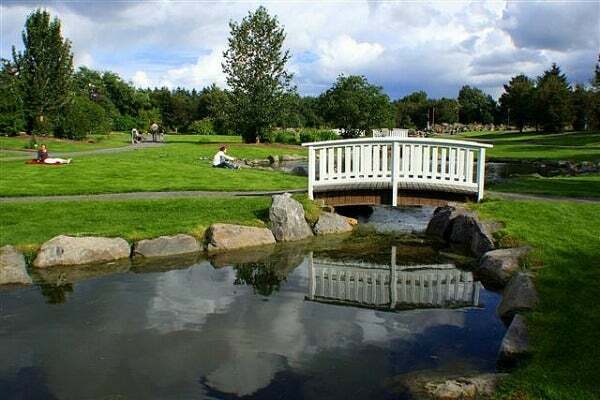 When the weather is nice, stroll through Laugardalur Park, which is actually made up of several parks, a botanical garden, swimming pool, zoo, and children’s park. 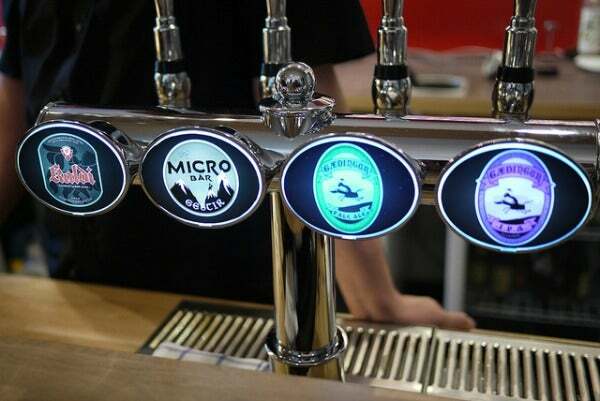 Try “the drive thru”, a sampling of the 8 beers on tap at Microbar. Climb to the highest point on the volcanic Mount Esja, “Habunga”, which at 914m gives impressive views of Reykjavik and its surrounding. 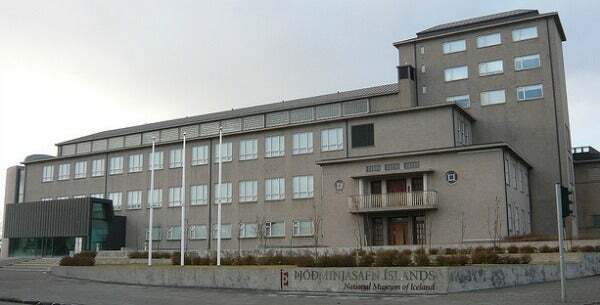 Find out more about the Icelandic cultural heritage at the National Museum of Iceland. 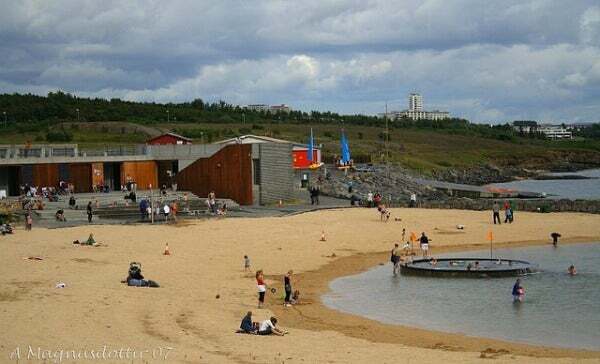 Head to Nautholsvik’s geothermal beach and take a dip in the hot tub, which is kept at 38.5 °C. Or if you’re more daring wade into the ocean which is a chilly 12-16 °C during the summer months. 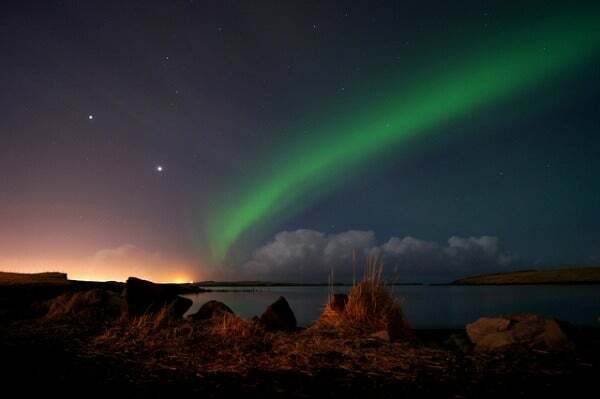 If you’re in Reykjavik in the winter months (about October to March) don’t miss your chance to see the Northern Lights. 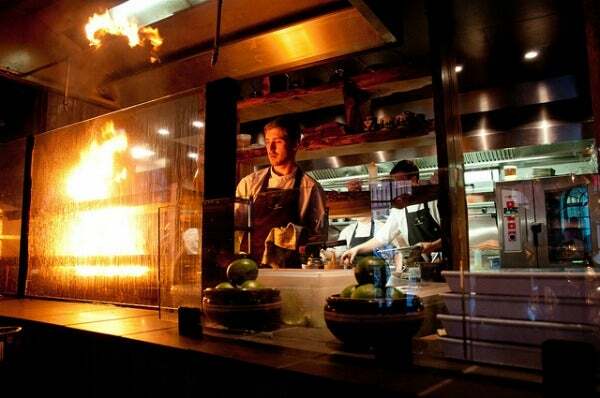 The Grill Market (Grillmarkadurinn) is one of Reykjavik’s top restaurants and a great way to try local food with a bit of luxury (not for travelers on a strict budget). 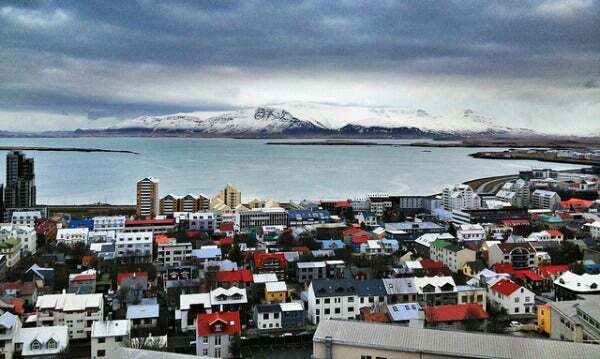 Head to the 4th floor viewing deck of The Pearl and take in the 360° views of Reykjavik. Feed the ducks at what is locally called “the biggest bread soup in the world”, Tjörnin Pond. 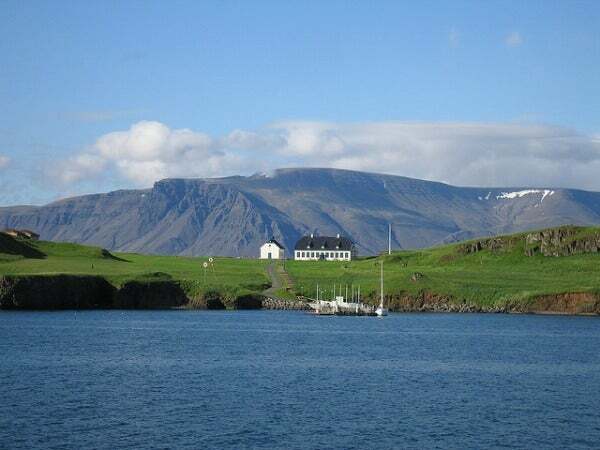 Take a trip across the Kollafjörður Bay to Videy Island, the location of the Imagine Peace Tower. 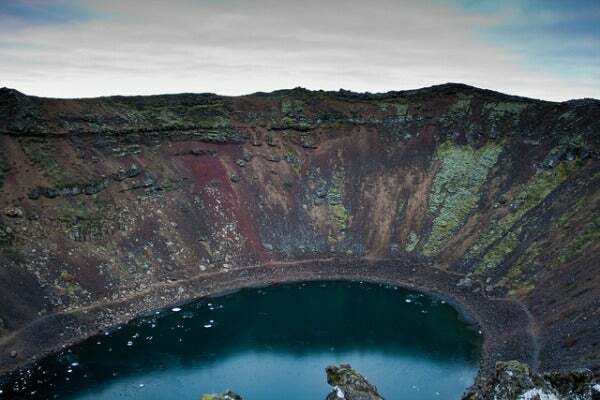 Take a day trip and go on a tour of one of the many active volcanoes outside of Reykjavik. 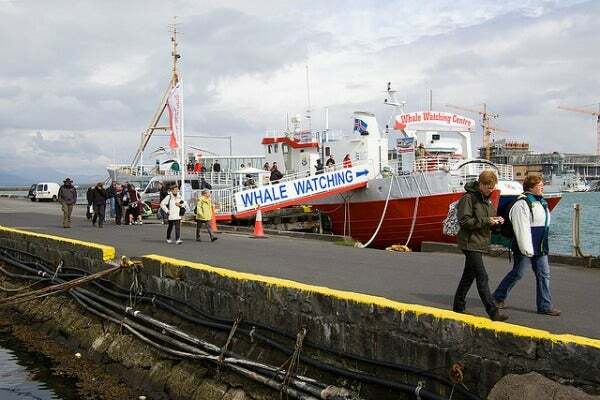 Go on a whale watching tour and see minke whales, white beaked dolphins, harbour porpoises, and humpback whales. 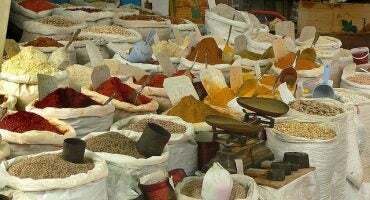 The best time is from April to the end of October. 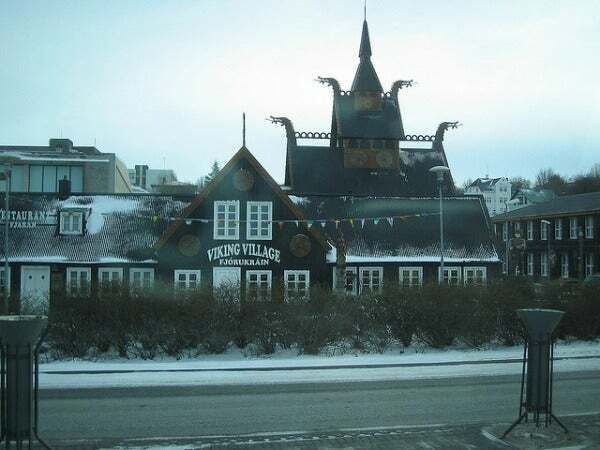 Be kidnapped by Vikings at the Viking Village in Fjörukráin (10 minutes outside of Reykjavik) and have a real Viking feast! 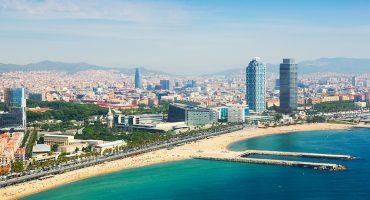 Find out things to do in other cities Barcelona, Paris, London, Porto, Istanbul, New York, Amsterdam, San Francisco and Berlin.